Our fully stocked parts & accessories department are ready to cater for your every need. 12 month unlimited mileage warranty on all makes. We provide a full range of financing options both for private and business purchases. 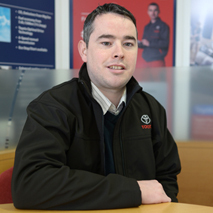 When you buy a Toyota you automatically qualify for our breakdown assistance service that gives you 3 years free assistance anywhere in Ireland or Europe. 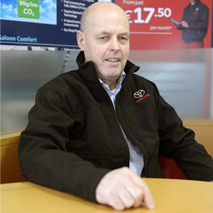 Serviceplan from Toyota is a simple way to spread your vehicle’s service costs over a number of monthly payments from as little as €14 a month,in the same way you would with other bills.Not only will it offer you greater convenience,it can save you money too. At Marrons Garage Ltd. our Service Department is staffed and equipped to provide solutions for all your service and maintenance requirements. 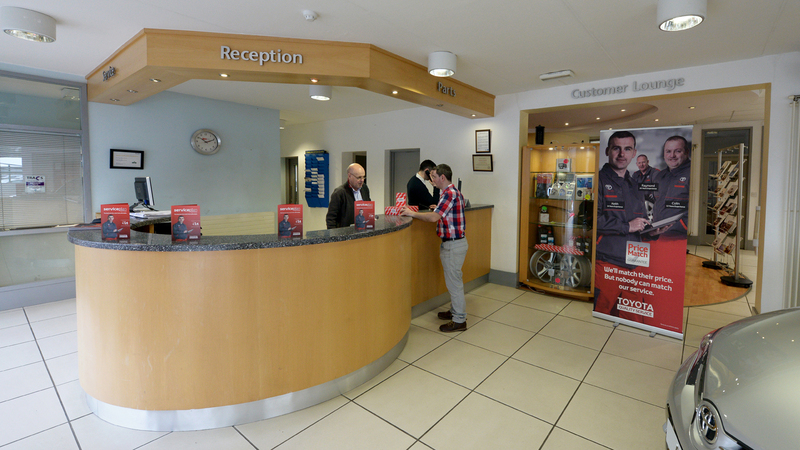 To book a service, please click here, to access our service booking form.